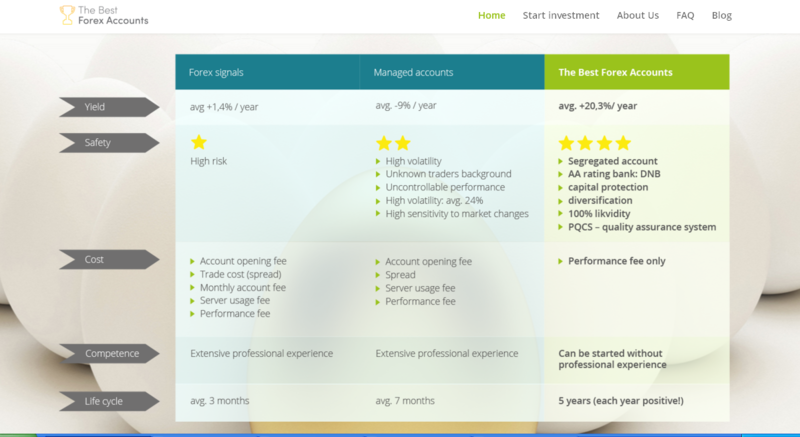 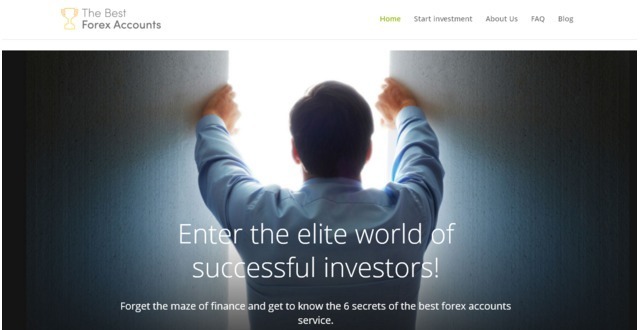 New Zealand based managed account service known as The Best Forex Accounts provides secure forex investments as well as asset management services. 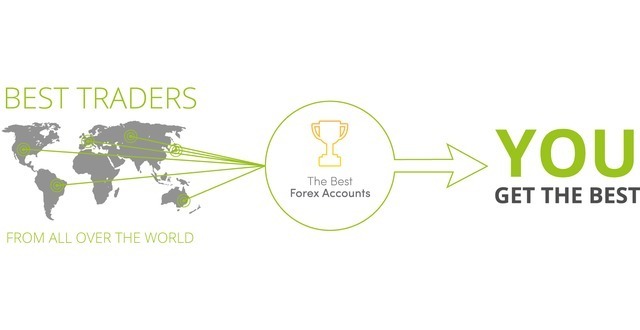 Perfecto FX Capital Management is based in New-Zealand; the island is one of the most transparent and secure financial environments of the world. 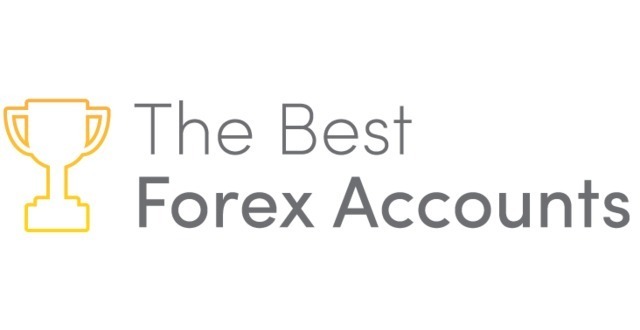 The country is famous for its exceptional financial literacy which perfectly suits the business model of Perfecto FX, therefore our company is not only based in New-Zealand, but it is managed from there as well.